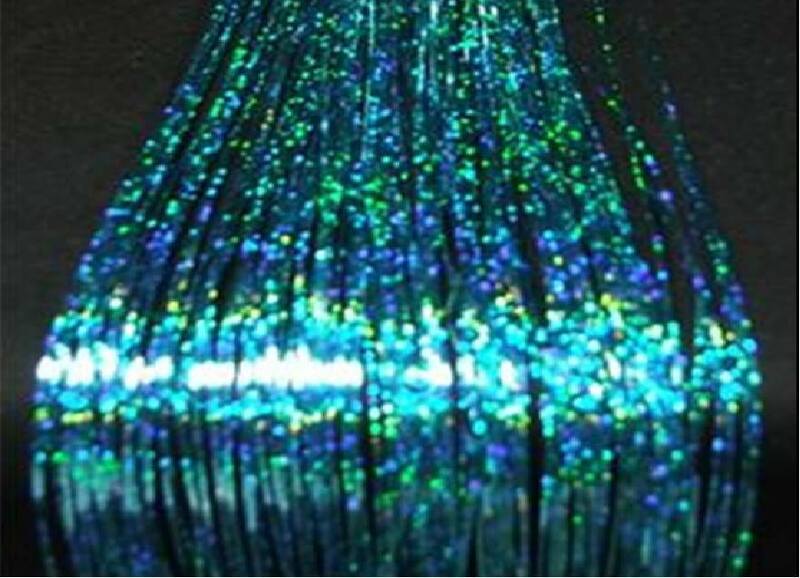 You have to try out Sarah’s Glitter Streaks this summer. 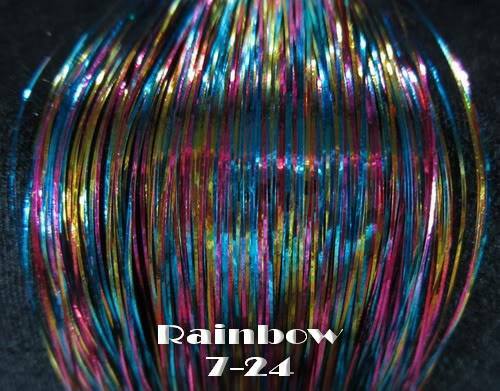 Fancy, durable, inexpensive, fast and fun for your hair. Streaks come in shinny colours, sparkly colours, rainbow sparkles, rainbow, rainbow streaks, and what ever else she’s ordered since the last time I peeked in her hair streaks case. What ever your taste or desires for fun hair, she’s got something for you! 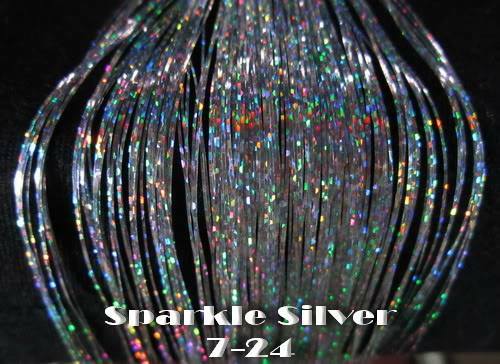 Glittering Streaks is my go-to inexpensive super fun treat me, spoil me solution! Added bonus-Sarah is wicked gorgeous fun. The streaks really hold up to all you can throw at them. I’ve dyed my hair with them in, wet to set foam roller curled them, cut them, flat iron and curling iron, blow dried them, Washed them, brushed them, braided them. And they hold up really well. The hair dyeing and foam curls both shocked me with how well the metallic streaks held up against hair dye and cured with the wet to set foam rollers. My only beef with them is that my hair grows out so fast, that my hair tends to dread lock between my scalp and the crimping bead holding the streak in my hair very quickly. But Sarah comes and slides the crimping bead up for me when I want to keep them in long term to avoid the dread lock forming situation; cause she is awesome! How about having a girly party and hiring Glittering Streaks to come to your home and doll up you and girl friends for a fun evening out? Or hire her for your daughter next birthday party? 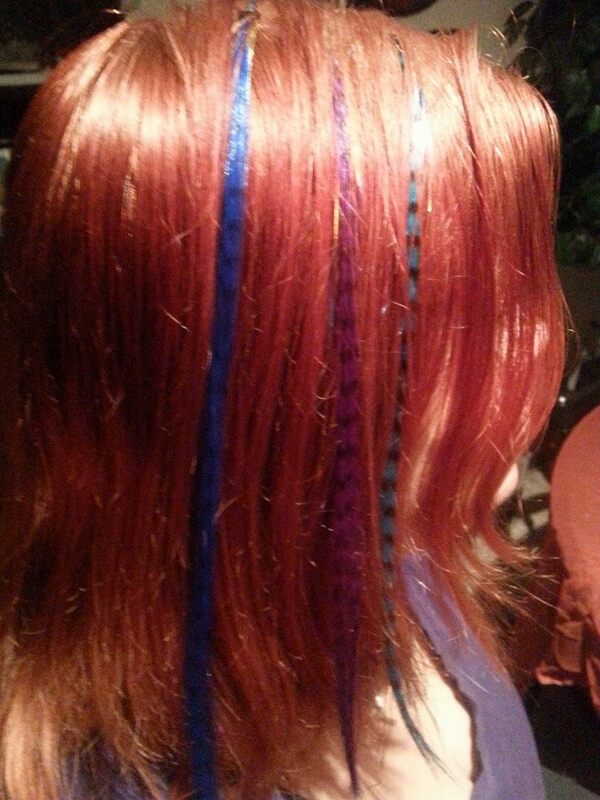 My girls love when Sarah put sparkles and colour in their hair too. 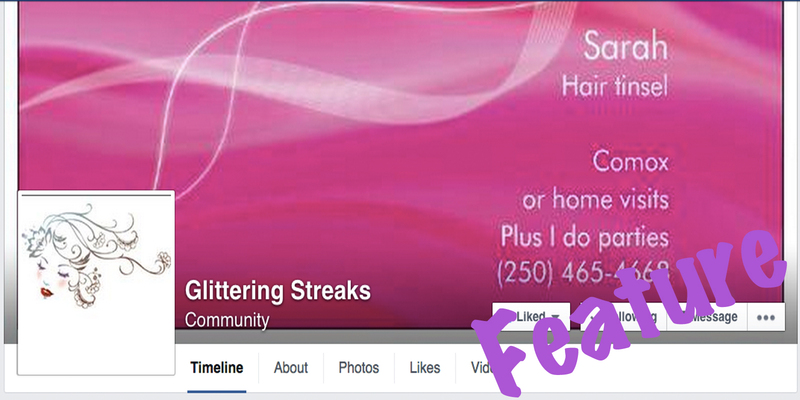 You can check out Sarah’s Glittering Streaks on Facebook here to contact her, or call her at 250-465-4668. You can also find her in a booth at some events. Current events are Campbell River’s Gay Pride (Jun 20 2015), and the Comox Valley’s Pagan Pride Day (Aug 22, 2015), and Maybe Campbell River’s Farmer’s Market on June 21 2015. If you see her, tell her I sent you! Do you have a business, or know of one, that you would love to see feature on the blog? Do you have a request for a certain product of service to be review or featured? Do you need a little more information or perhaps, help coming up with a creative inspiration that truly brings out your inner goddess, please contact me now. I’d love to chat with you!